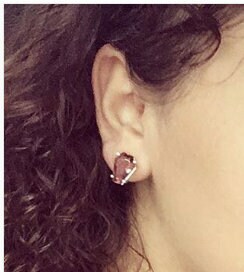 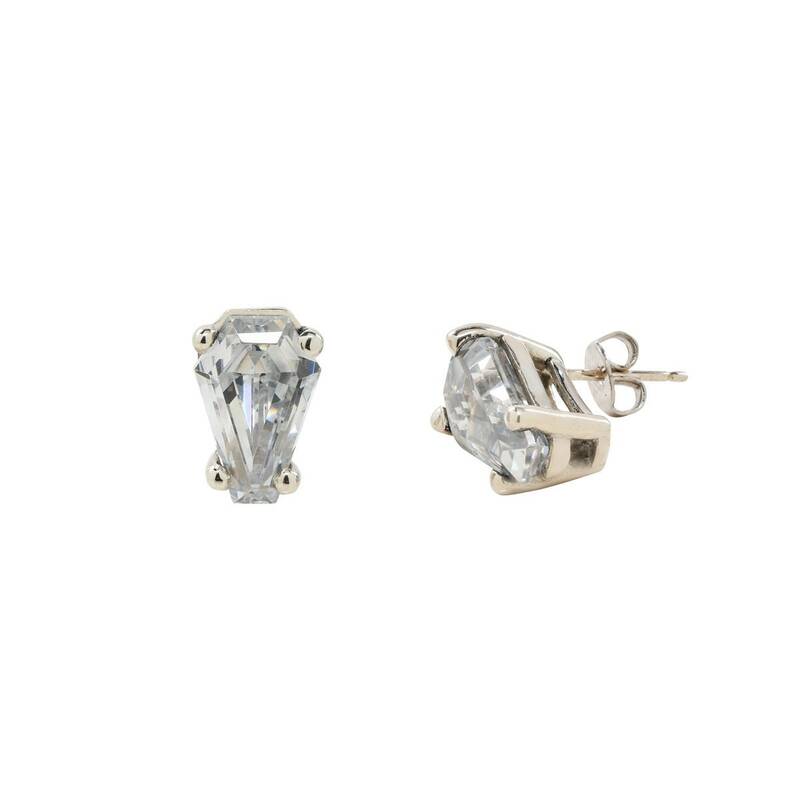 As with the rest of our jewelry line, we have redesigned the earring settings to be more sturdy, durable and hold up through frequent use for years to come! 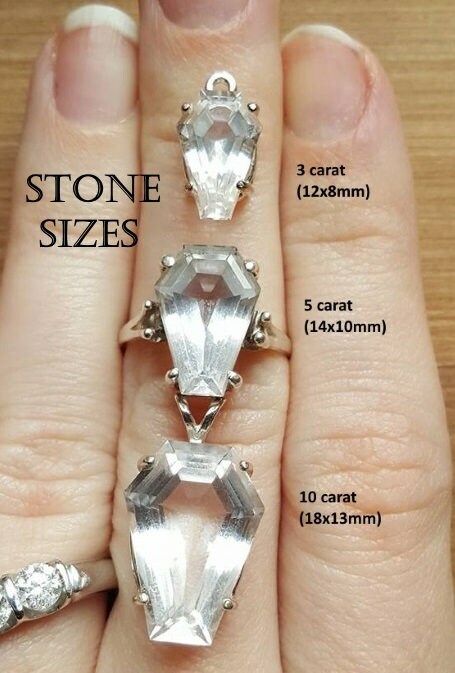 The settings are custom made for our stones and fit them perfectly. 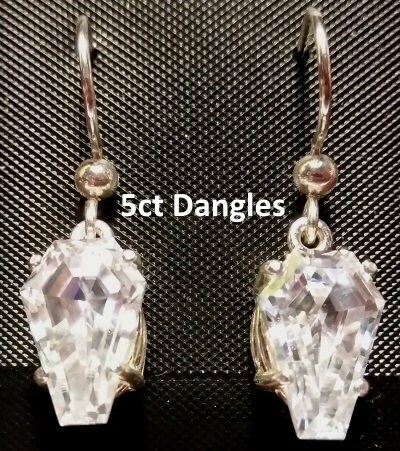 We only offer the 5ct Coffin Gems® in the dangle style as they are quite heavy! 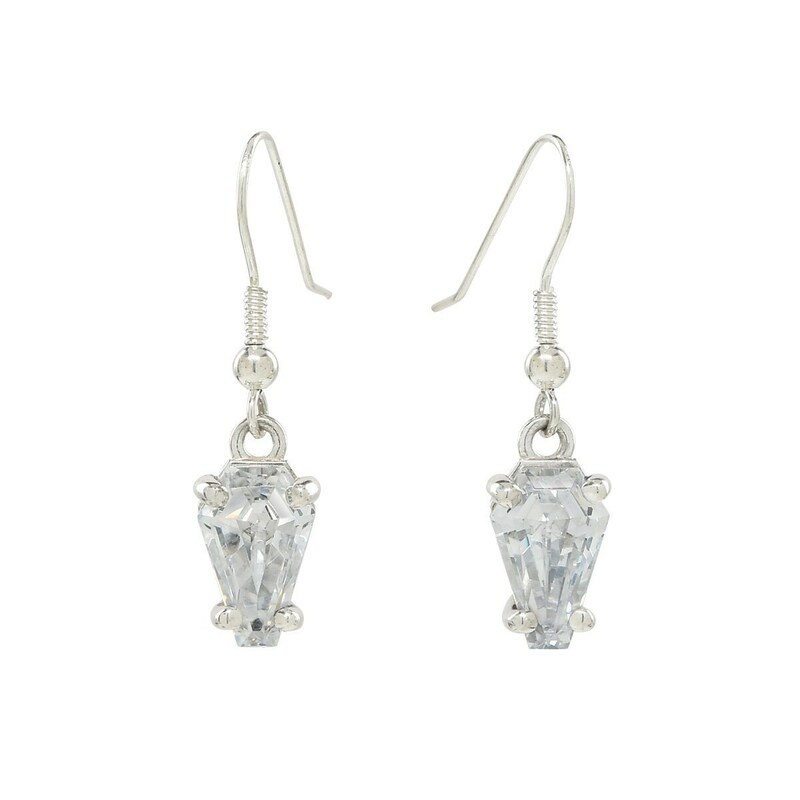 We use USA grade (.925) sterling silver in all of our jewelry designs. 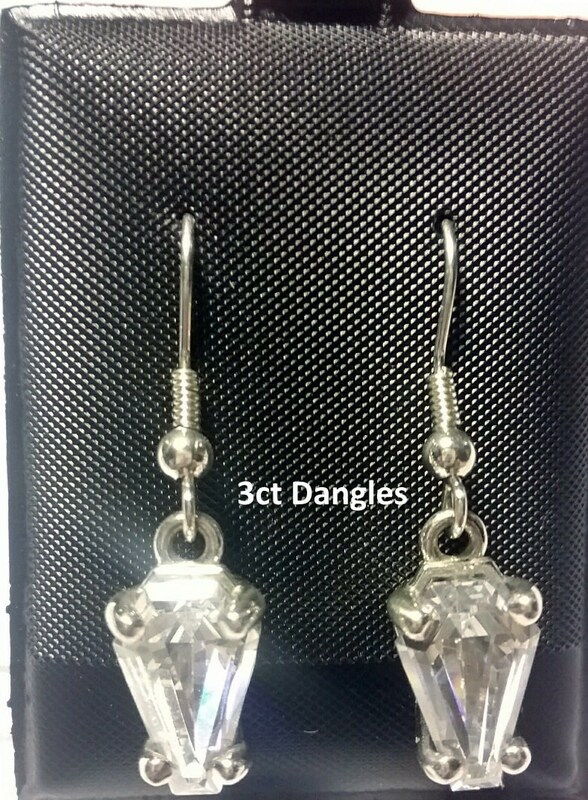 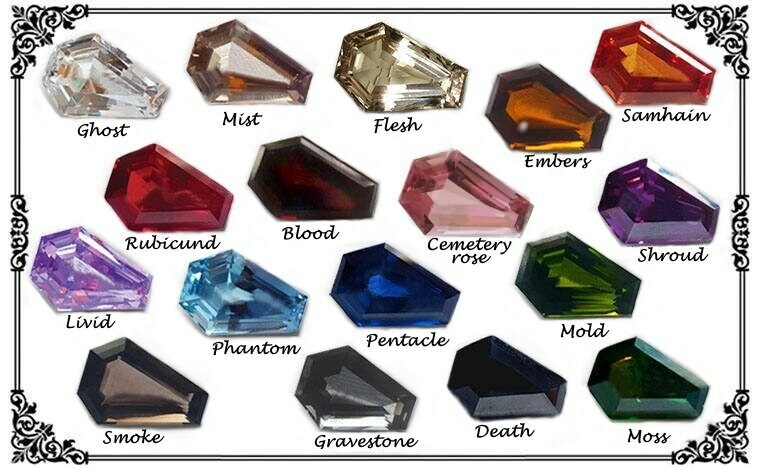 Choose from 3ct Coffin Gems® Post or Dangle, or 5ct Coffin Gems® Dangle!